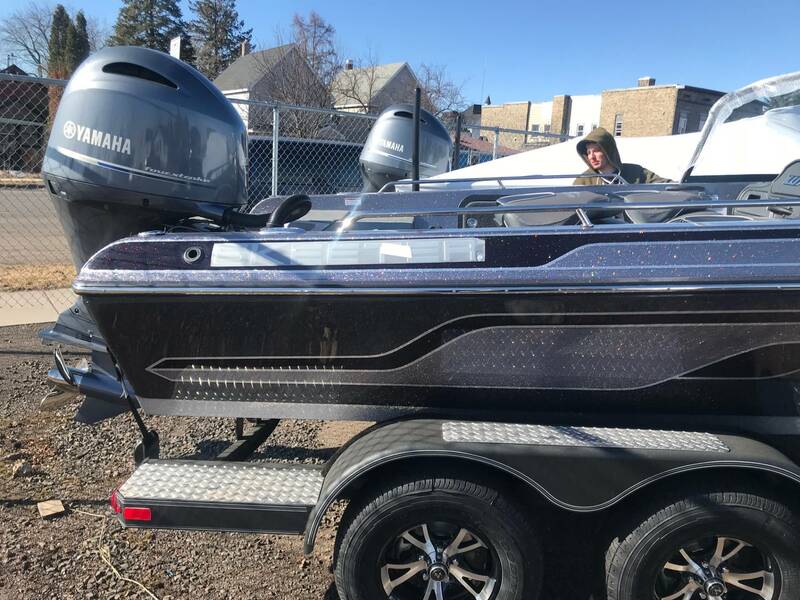 You don’t need a 20 foot fishing boat to fish big water. The WX1910 was designed to deliver a soft, dry ride in the harshest of conditions. 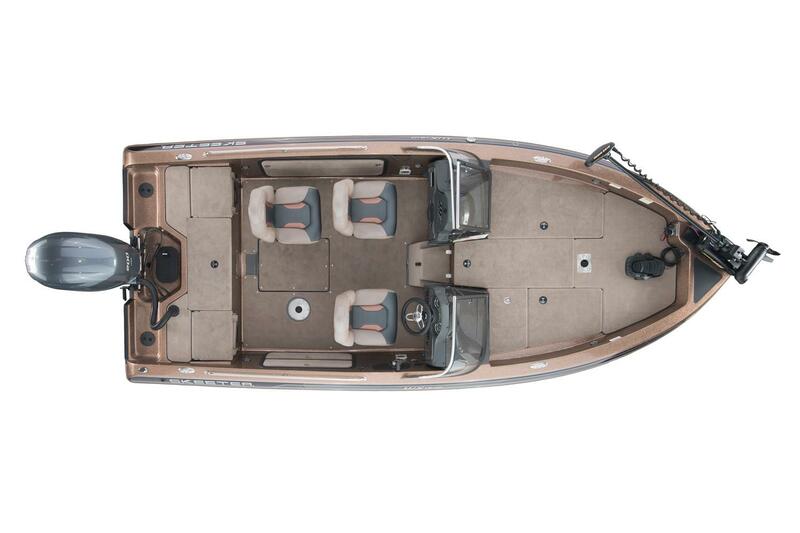 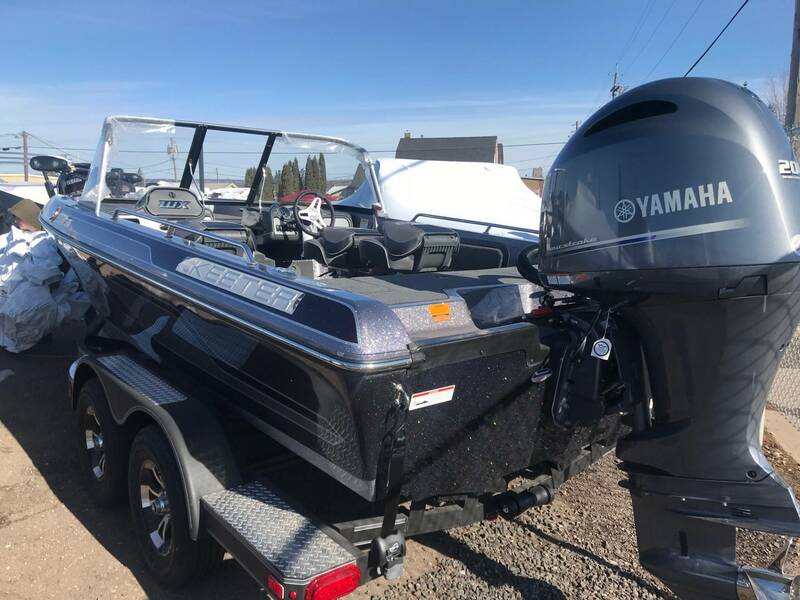 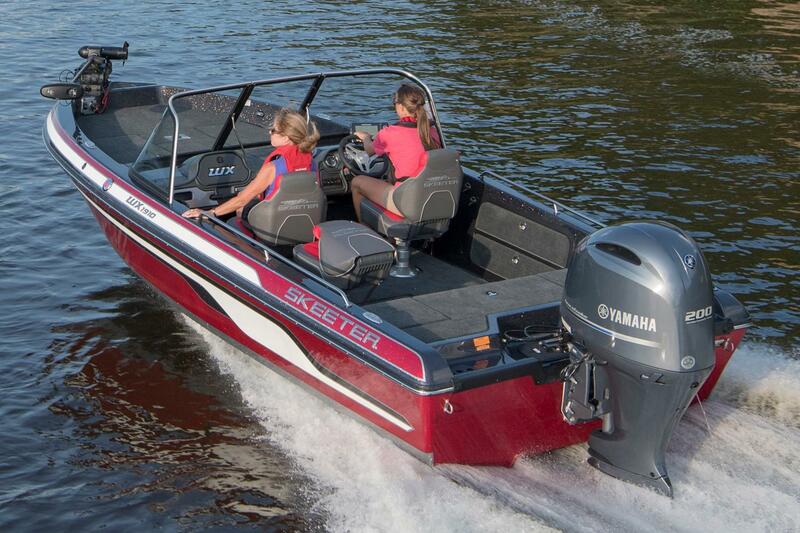 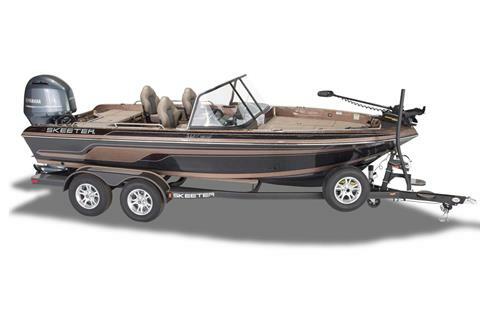 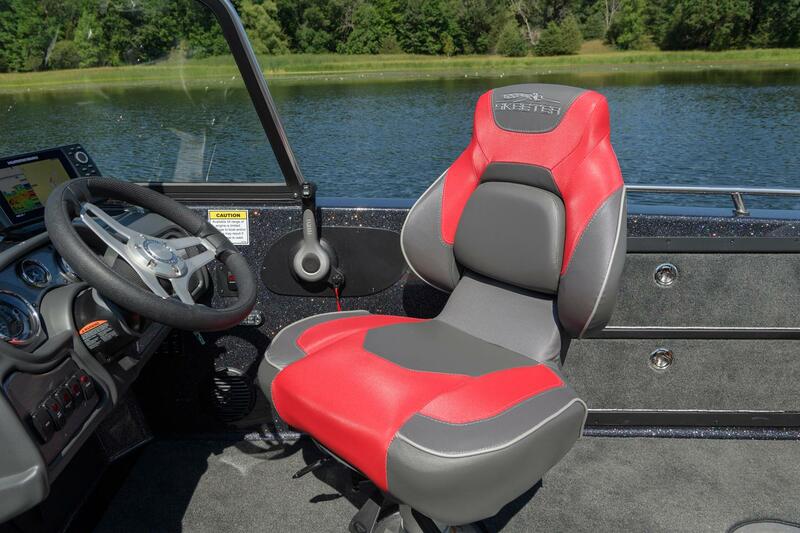 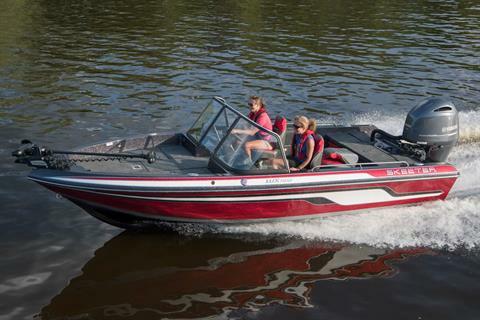 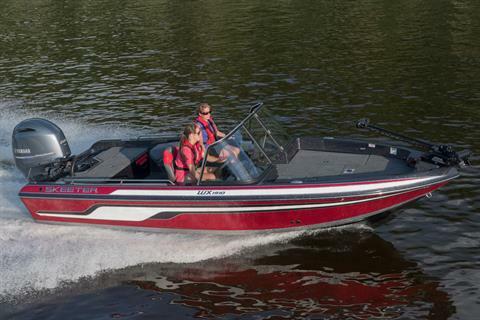 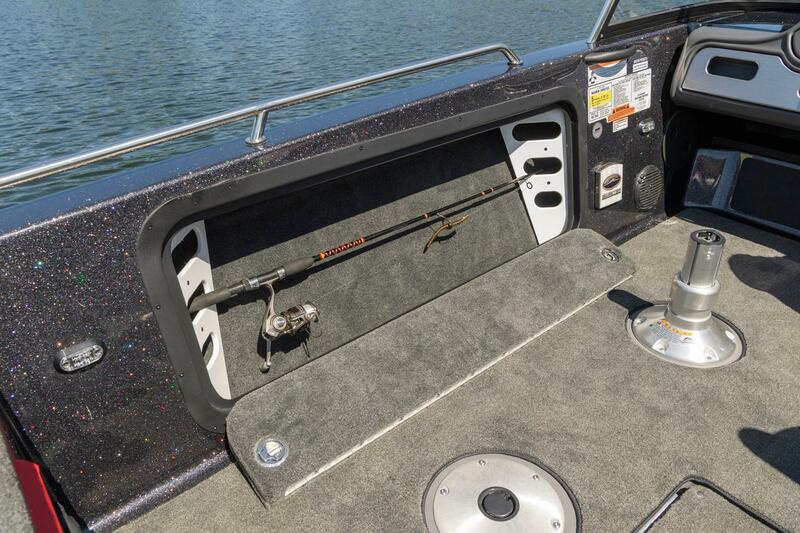 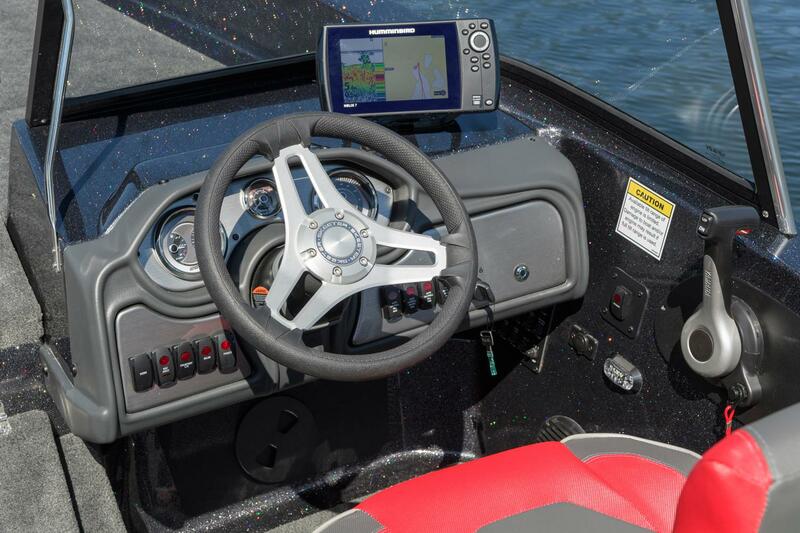 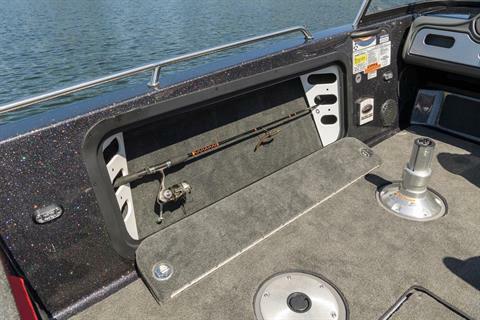 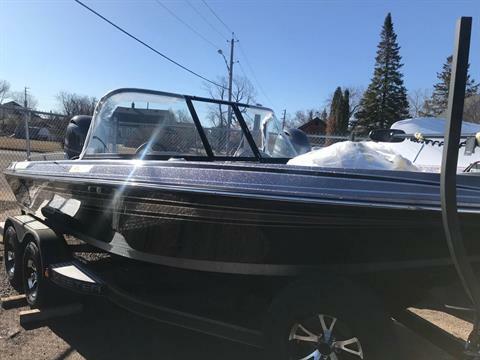 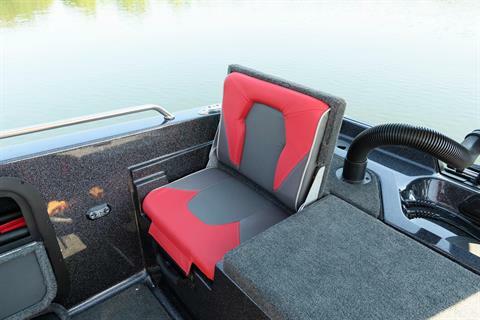 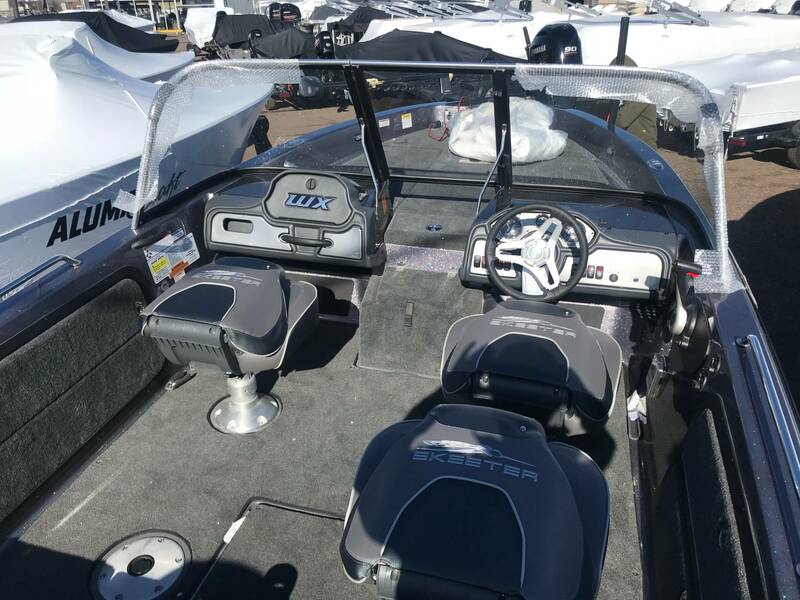 Skeeter’s WX1910 delivers everything you need within a big water fishing boat with style.